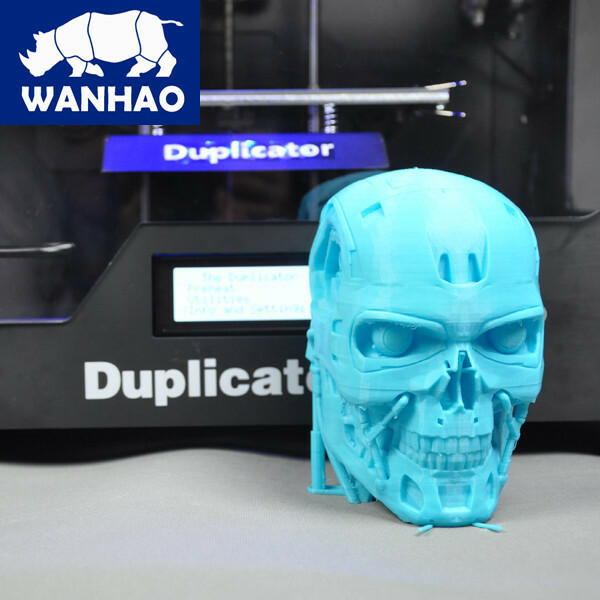 The good-value Wanhao 4S is really a wonderful dual extruder 3D printer with an enclosed building chamber. 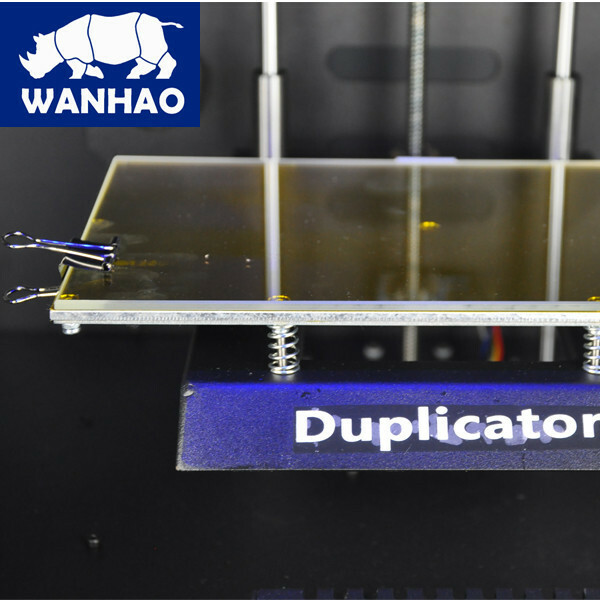 It comes with all the benefits of Duplicator 4x. 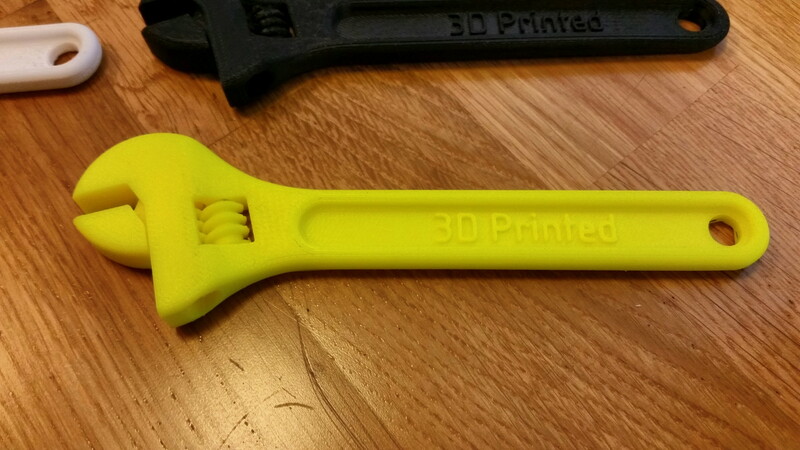 3D print ABS without warping! 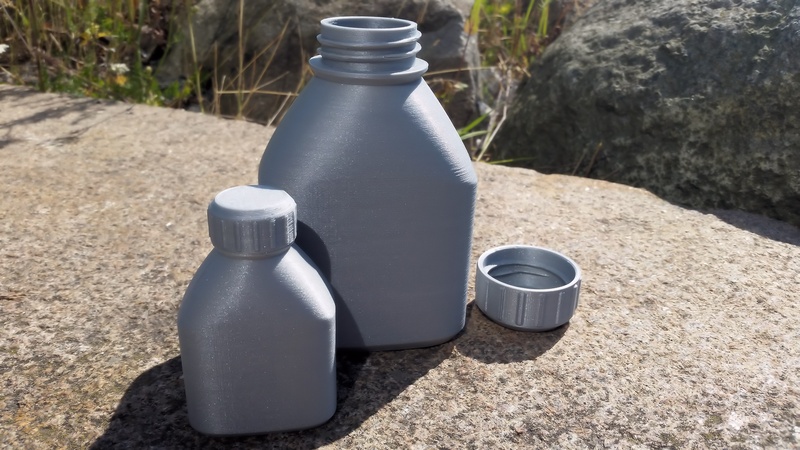 Furthermore, you can build with support filament. 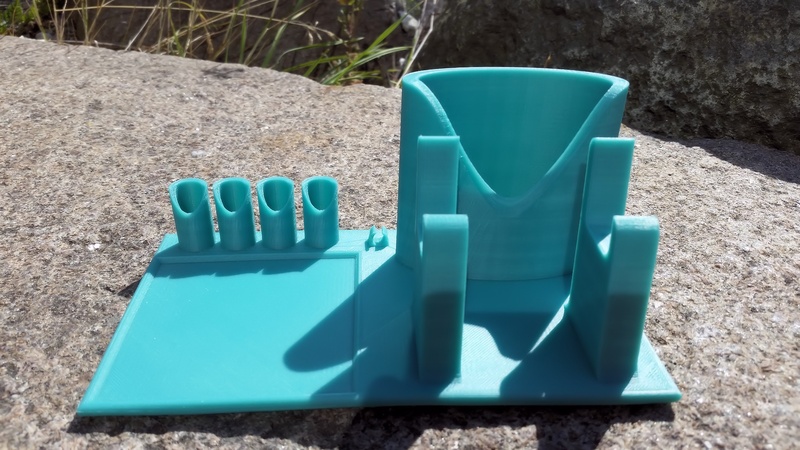 If you use this 3D printer and its software, your learning curve will be steep. 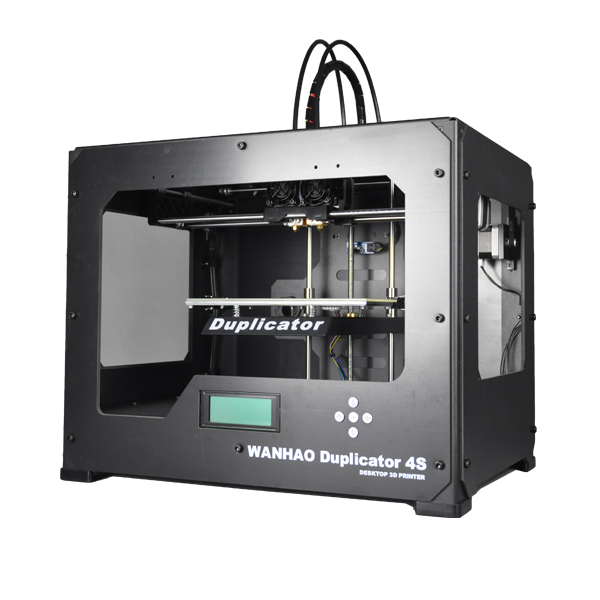 The Duplicator 4S has our latest dedicated 1.75 mm filament extruder. This extruder was designed from scratch. It contains several custom manufactured parts. 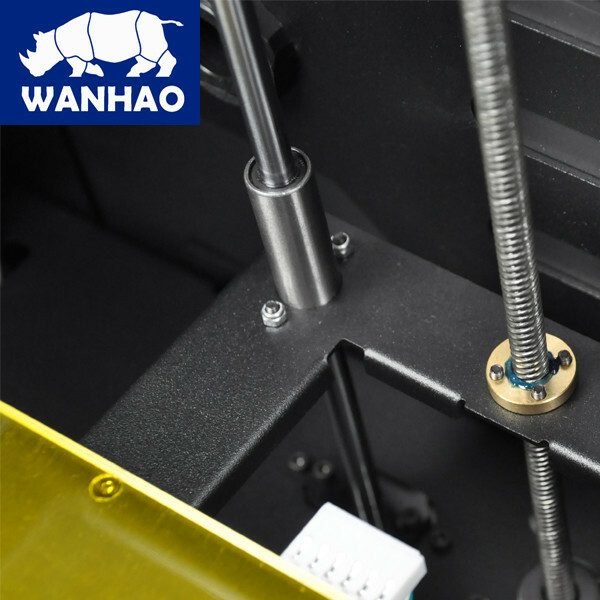 “We've learned a lot over our past extruder designs and incorporated a lot of those lessons here: that's why it's smaller, lighter, and faster to build”, says Wanhao. Since its extruder is designed from the ground up for 1.75 mm filament. It's light-years ahead of past designs in small-filament reliability. 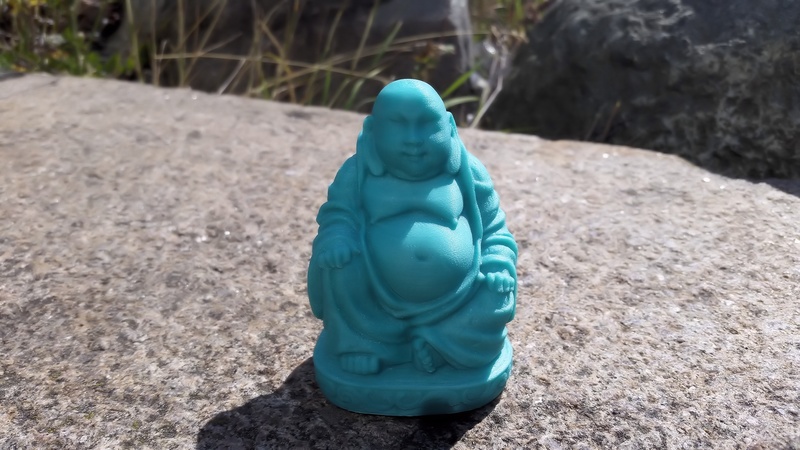 Realize a much better layer alignment which results in nicer 3D prints and higher resolution, 100 microns. 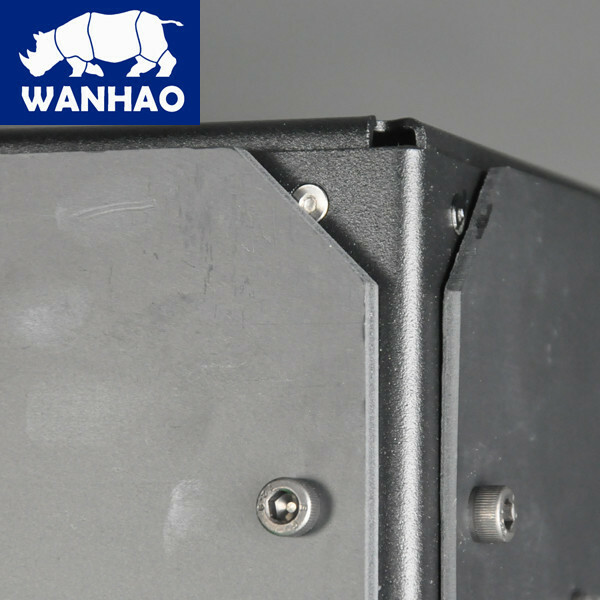 We've completely overhauled the drive system to give the optimum positioning accuracy. The entire system has been upgraded to sturdy 3/8″ diameter linear shafting. This is probably overkill, but you can trust that the axes will be sturdy. We've also switched to self-aligning, sintered stainless steel bearings. These are very forgiving to DIY assembly and provide a nice, smooth motion on the steel shafts. We've completely replaced the Z axis with a stepper driver, cantilevered stage. Guided by two of the linear shafts, this eliminates any Z wobble and results in nicely aligned layers. 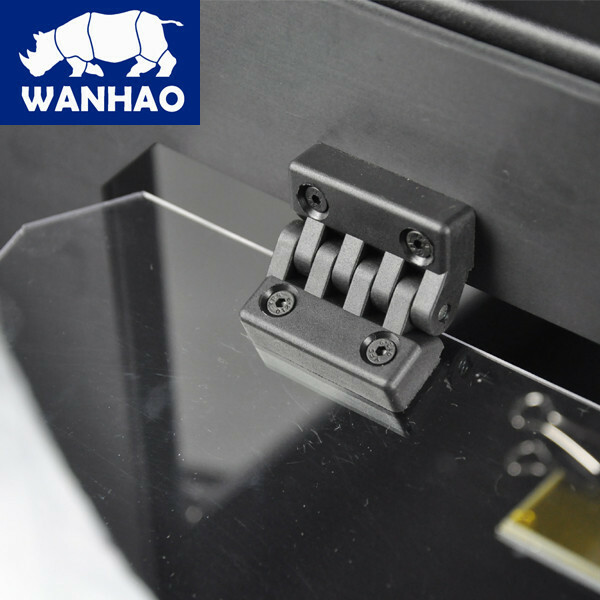 Using a high-angle lead screw, we were able to increase the speed of the Z axis from 150mm/minute to 1,000mm/minute. This means the layer changes are almost completely imperceptible. 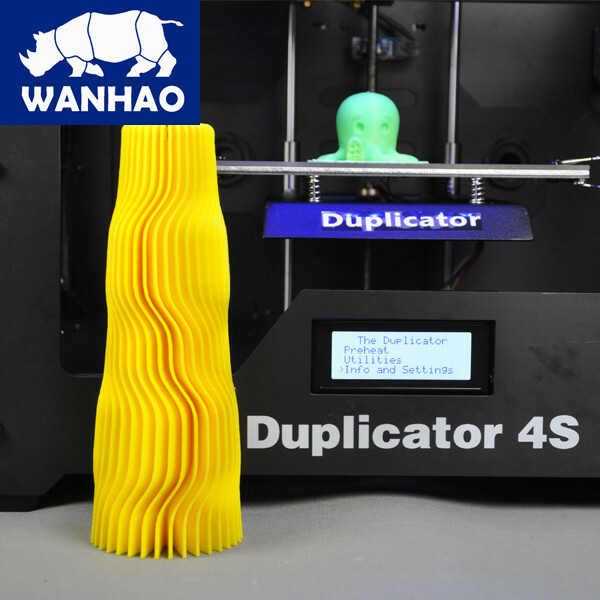 Connect the Wanhao 4S over USB and hit print button – the machine will calibrate itself and start 3D printing. The new electronics have been designed to make the process experience easier than ever. 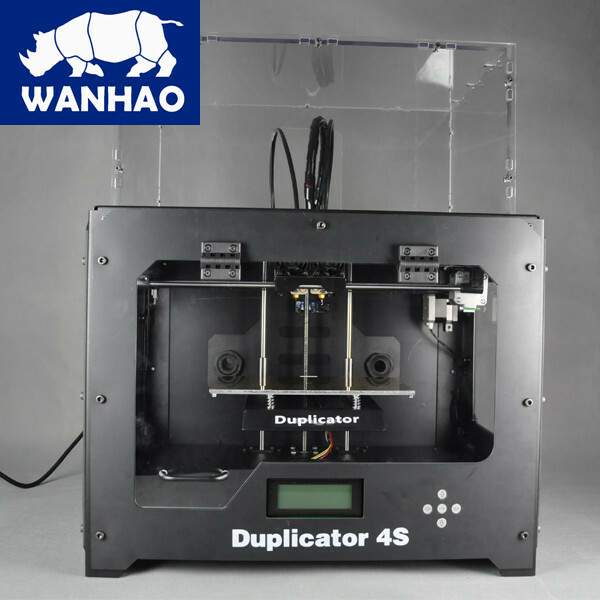 The Duplicator 4S connects to your computer via a standard USB cable thanks to a USB chip on the motherboard. 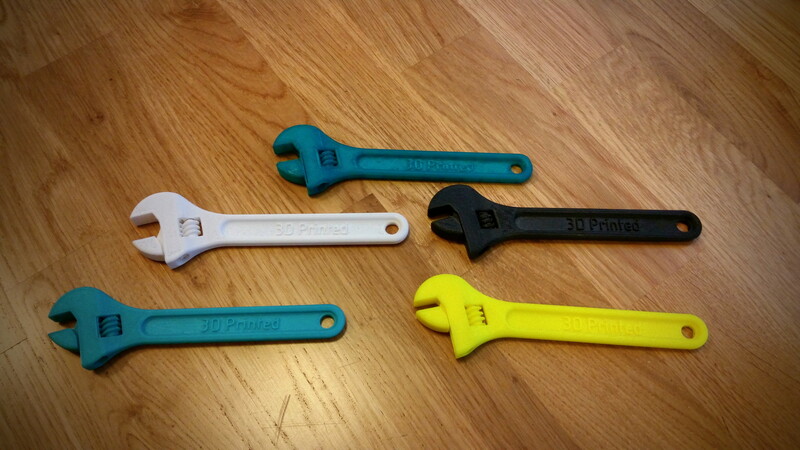 We've also added full end stop support so that you never need to touch the XYZ axes ever again. 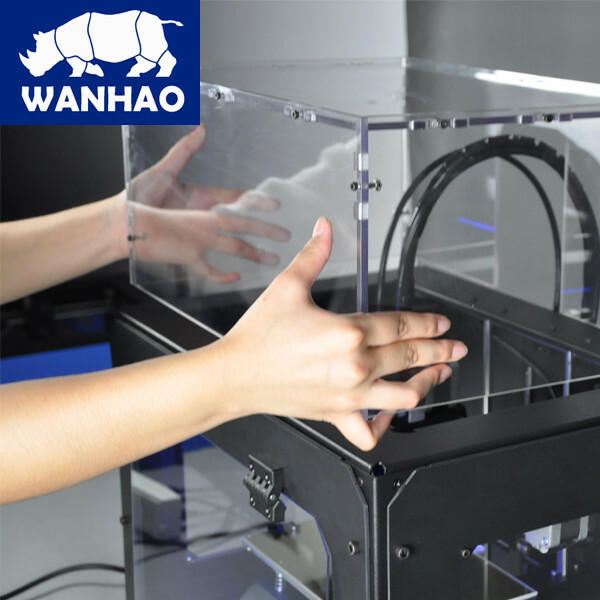 When you hit print, the machine will automatically home itself, heat up, and begin 3D printing. 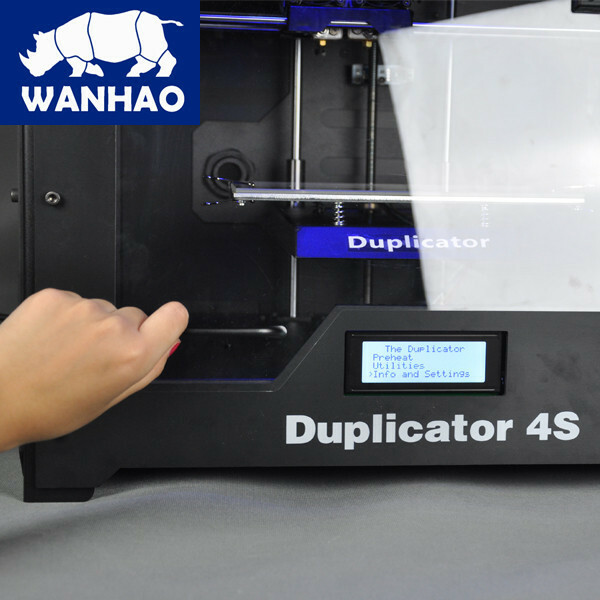 All you must do is sit back and relax while your Duplicator 4s does all the work for you. Living in the future is awesome. Oh yeah, and the electronics are all inside, so you don't have wires dangling anywhere.